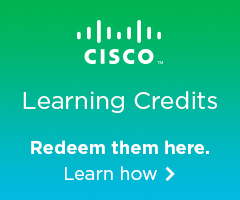 The Cisco Certified Network Associate Industrial (CCNA Industrial) certification is for plant administrators, control system engineers, and traditional network engineers in the manufacturing, process control, and oil and gas industries, who will be involved with the convergence of IT and Industrial networks. 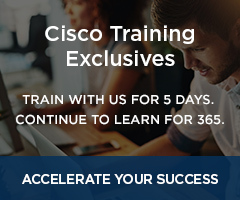 This certification provides candidates the necessary skills to successfully implement and troubleshoot the most common industry standard protocols while leveraging best practices needed for todays connected networks. 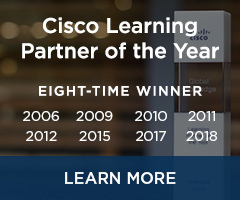 Combining theoretic knowledge with practical lab exercises, this curriculum provides the real-world skills that allow information technology (IT) and operational technology (OT) professionals to ensure their current infrastructures are maximized while developing a converged platform for flexibility to support future business outcomes.